Enoteca Sileno is the trading name of L. Di Santo Pty Ltd, a private, family-owned business which encompasses an Import Office, Wholesale Division, Retail Showroom, and Cooking School. The Italian word “Enoteca” means a wine repository, or place where wine is collected. Italians commonly use the term to describe bottle shops that specialize in wine, but also to mean wine bar, or casual restaurant where the wine is the main attraction. As far as we know, when Gino Di Santo opened Enoteca Sileno in 1982, it was the first place in Australia that specialized in Italian wines and the first business to use the word Enoteca in its name. 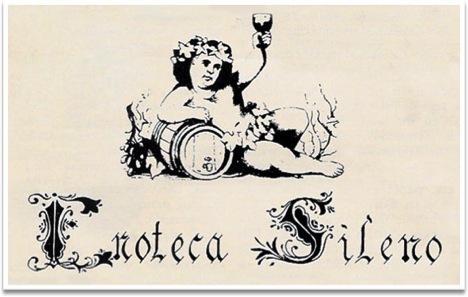 The word "Sileno" is the Italian version of the name Silenus a minor diety of ancient mythology who was tutor and guardian of Dionysus (Bacchus the God of Wine) and who taught him about wine. The story of Enoteca Sileno begins with the arrival of hundreds of thousands of refugees from Italy and other war-torn European countries from the end of the 1940s and the large urban Italian communities which formed in the inner suburbs of Australia’s main cities. Luigi “Gino” Di Santo arrived in Australia 1952 as an assisted passage immigrant from the region of Molise in Central Italy. With an extensive background in business and a long family history in wine and food he quickly saw the potential in Australia for Italian products. In 1953 he was the first Italian immigrant to have a stand at the Home Show in the Melbourne Exhibition Building displaying a Borletti portable sewing machine, Venetian glass from Murano and Italian cigars and cigarettes. In that same year he had returned to Italy to secure the agency for La Cimbali espresso machines and in 1954 installed the first one in Cafè Lexington in Exhibition Street. 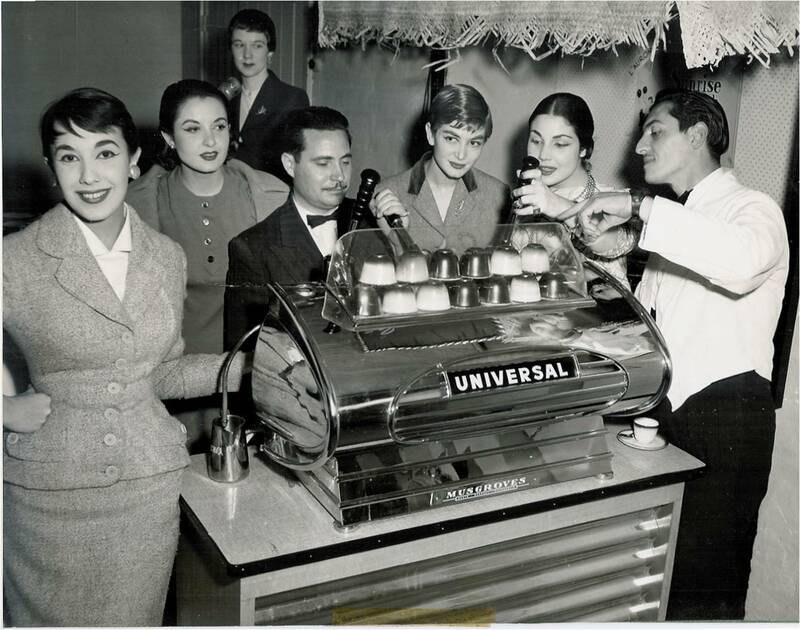 Gino also became the agent for Universal Coffee Machines installing the first one in David Jones department store in Sydney in 1955. Enoteca Sileno’s role as an importer of Italian foods began with Plasmon, Italy’s most famous brand of baby food which was in much demand by the young migrant Italian mothers. In the following years L. Di Santo Pty Ltd would introduce Australia to Italian mineral water, gelati-making machines (La Carpigiani), preserved vegetables such as artichokes and sundried tomatoes, durum wheat pasta, extra virgin olive oil, balsamic vinegar and famous Italian liqueurs such as Amaro Ramazzotti and Amaretto di Saronno. In 1955 he bought the first Christmas Panettone cakes (Alemagna brand) to Australia, having them packed in zinc-lined wooden crates to maintain their freshness. Gino is also credited with importing the first “calcio-balilla”, table football game to Australia, which was installed in the L’Europeo Espresso Bar in Lygon Street. In the 1960s Gino Di Santo also played an important role as an ambassador for Australian products in Italy by exhibiting at Italian International Food Fairs giving Italians their first taste of Carlton Draught and Swan Lager beers and Australian tinned fruit. He was also responsible for what is possibly the earliest exhibit of Indigenous Australian artefacts in Italy, with a display that included bark paintings, carvings and tools. 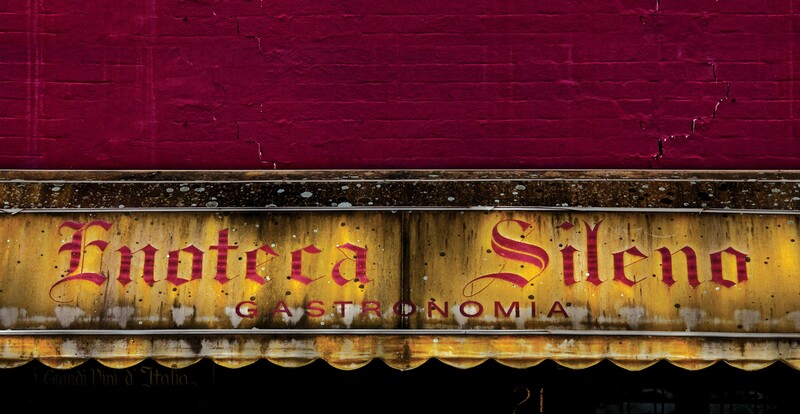 The first Enoteca Sileno retail showroom was officially opened by the Italian Ambassador at 21 Amess Street, Carlton North on 30 June, 1982. It had been Gino’s dream to give Melbourne a genuine enoteca - a place where people could explore Italy’s rich culture of indigenous grape varieties and regional styles. The shop attracted lovers of Italian food and wine from all over Australia and many of our long-standing customers still remember the cramped and cluttered Amess Street store with great affection. Throughout the '80s and '90s Gino Di Santo and Enoteca Sileno continued to influence the Australian food and wine scene. 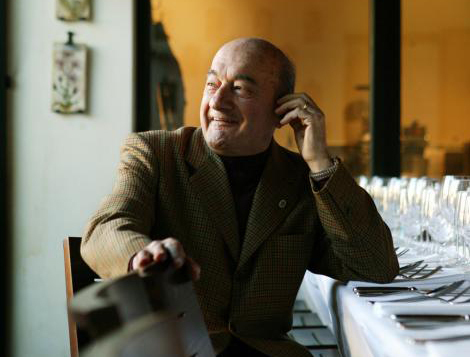 In 1988 Gino founded the first delegation in Australia of the Accademia Italiana della Cucina (The Italian Academy of Cuisine) which works to protect and promote the rich culture of Italian cuisine. In 2004, 35 years after opening the original Enoteca Sileno, the Italian Ambassador was once again invited to cut the ribbon on our current home at 920 Lygon Street. 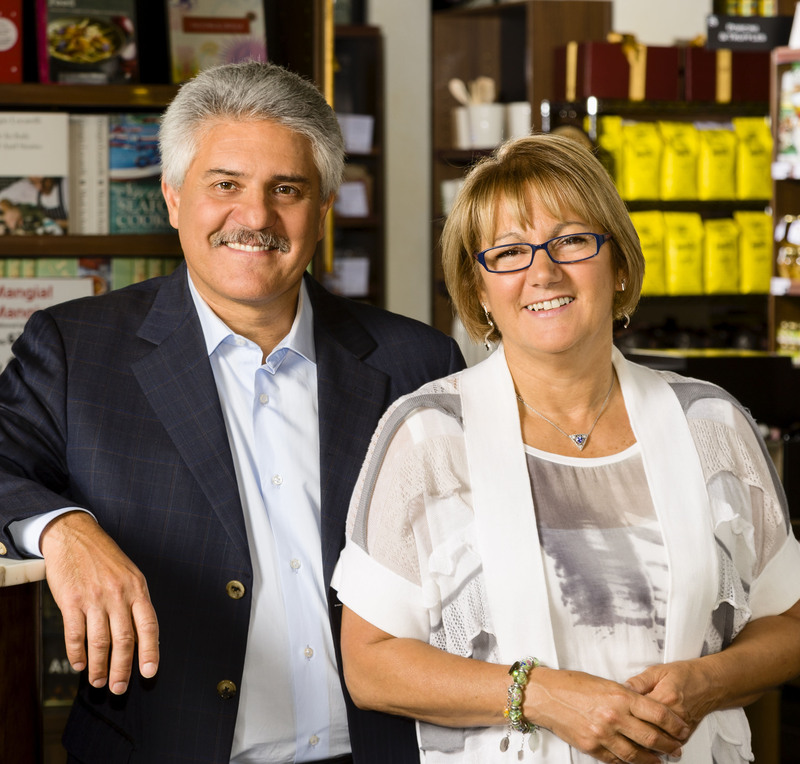 Today, under the direction of Gino's daughter Rosemary and her husband, John Portelli, Enoteca Sileno continues to set the standard for the importation of premium quality Italian Food and Wine to Australia.